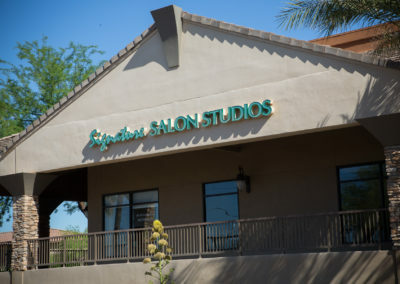 Signature Salon Studios has removed the initial up front costs and financial commitment that would normally accompany the prospect of going into business for yourself. 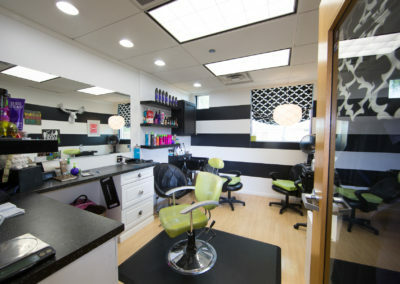 Whether you are an established cosmetologist, nail technician or aesthetician, making the move from a commissioned employee or booth rental situation to an independent business owner can be a smooth transition with Signature Salon Studios. 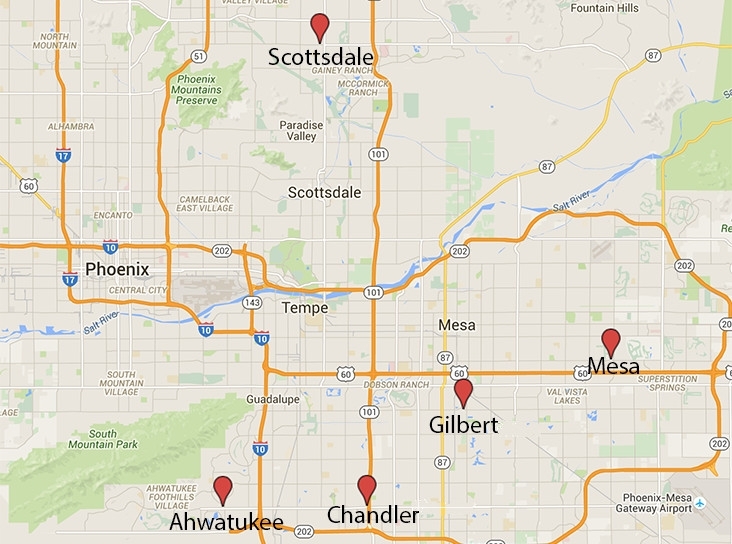 Our studios come in a variety of sizes and floor plans to suite your individual needs. 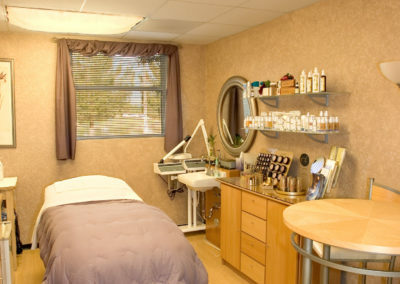 Spaces are typically fully furnished with the major salon equipment you will need. 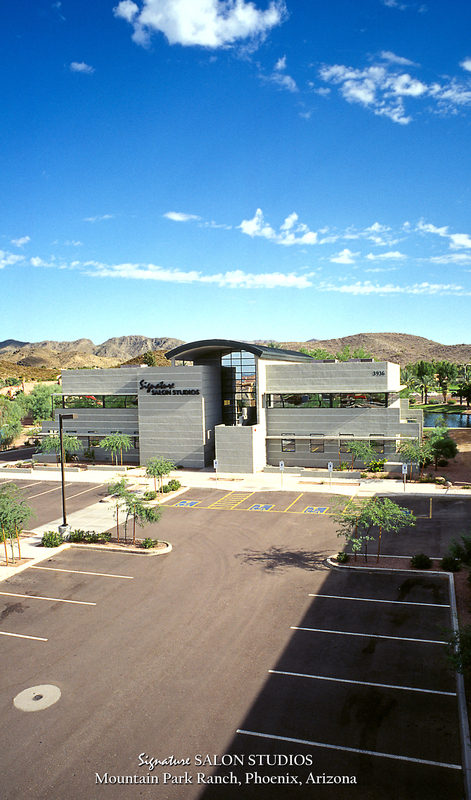 If you have built your clientele, you’ve already done the hard part! 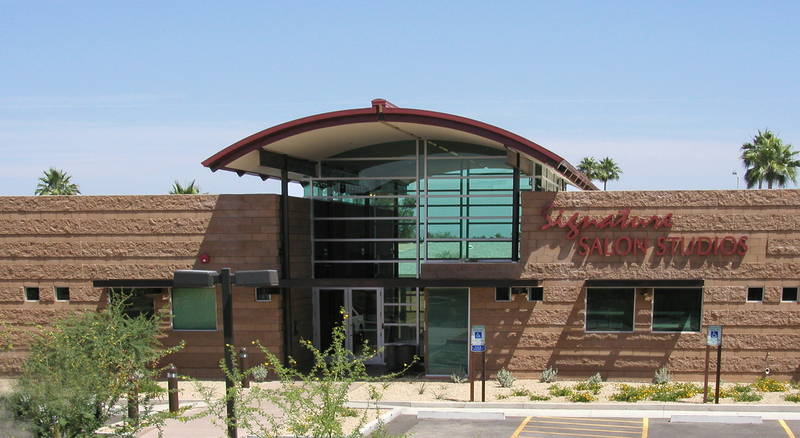 Let us help you with the other ingredients you will need to be in business for yourself. 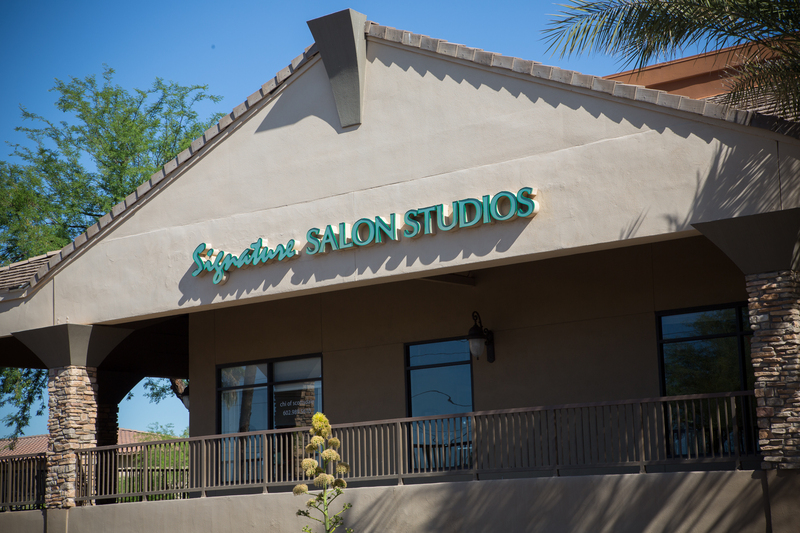 Signature Salon Studios offers an exclusive collection of independently operated salon studios for the established beauty professional. 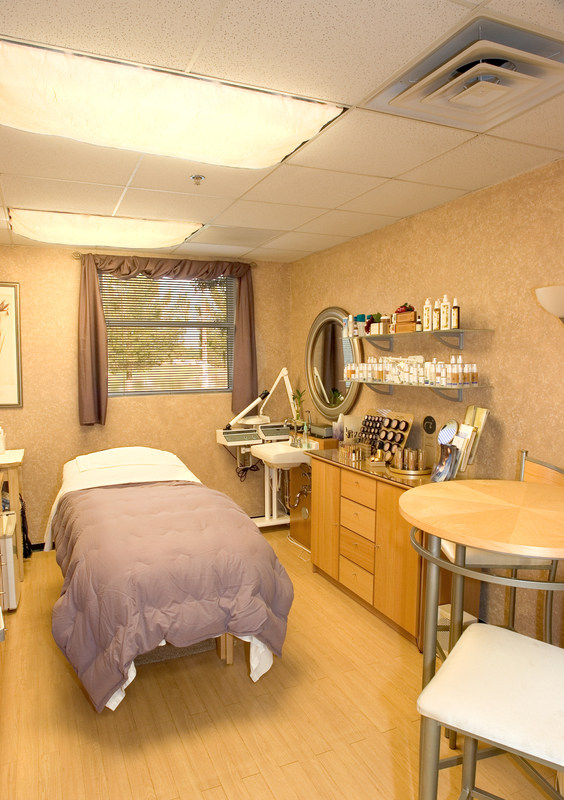 Having your own salon has never been easier for the beauty professional. 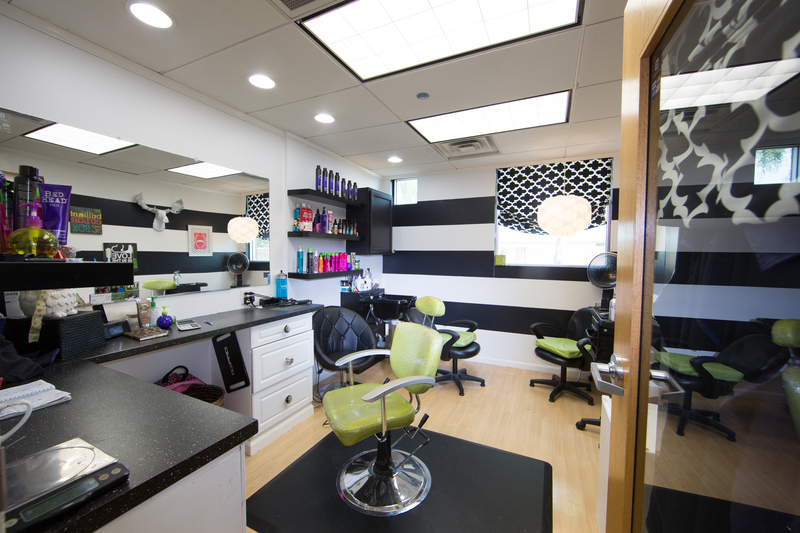 Have you ever dreamed of owning your own salon? Let us help you make it happen! 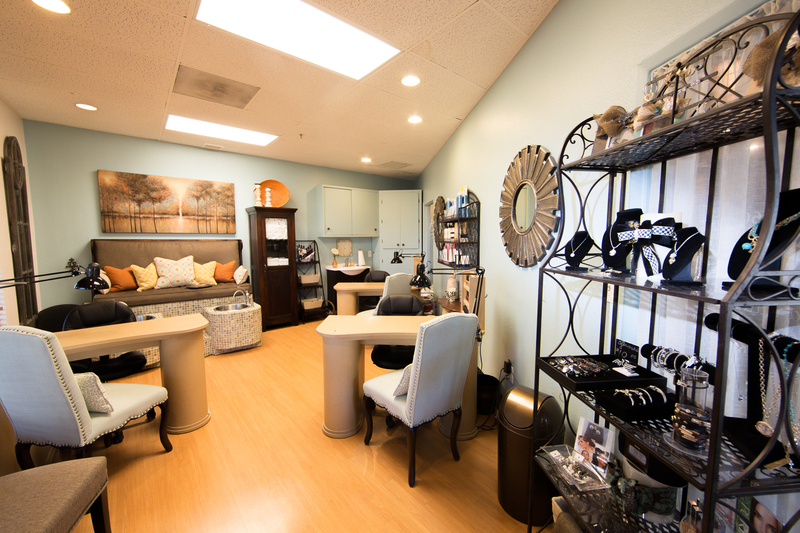 With Signature Salon Studios, you have the freedom to personalize/customize your private studio with your own furnishings and decor. 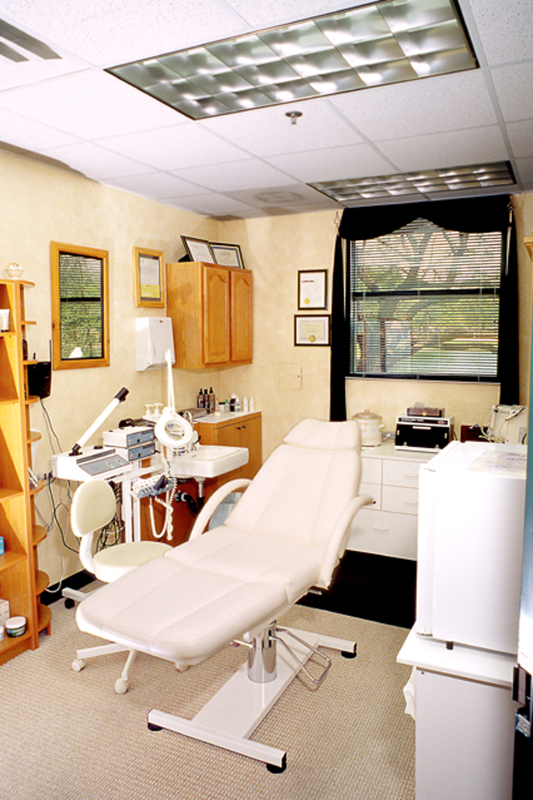 Customize your studio and create an intimate environment that reflects your personal style. 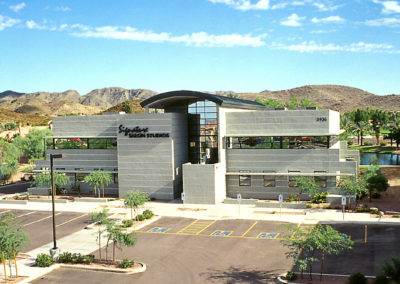 Set your own hours with 24/7 access to your studio and enjoy the ideal work/life balance for you. 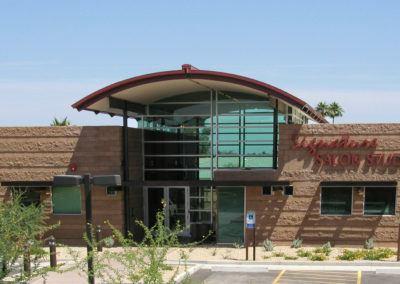 Sell the retail products you love and set your own prices to maximize your income. 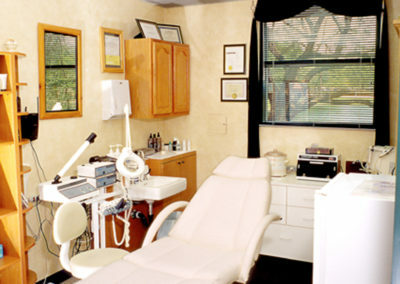 Signature Salon Studios come furnished with all of the major equipment that you'll need to help make your transition easy! 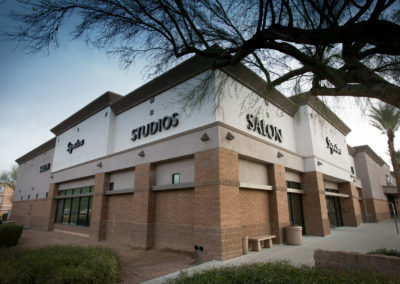 If you’re looking for a studio with great amenities, then look no further than Signature Salon Studios. 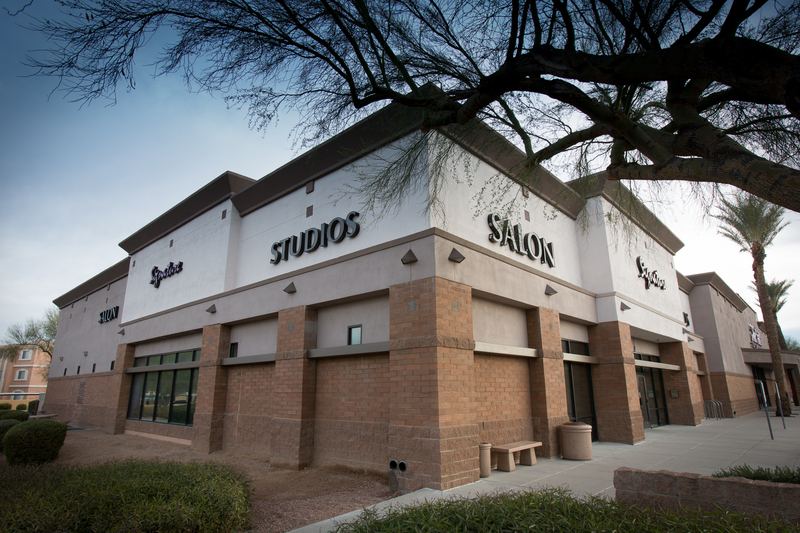 Not only will you get a spacious floor plan but your studio will come fully furnished with the salon furniture & equipment you need to be successful.